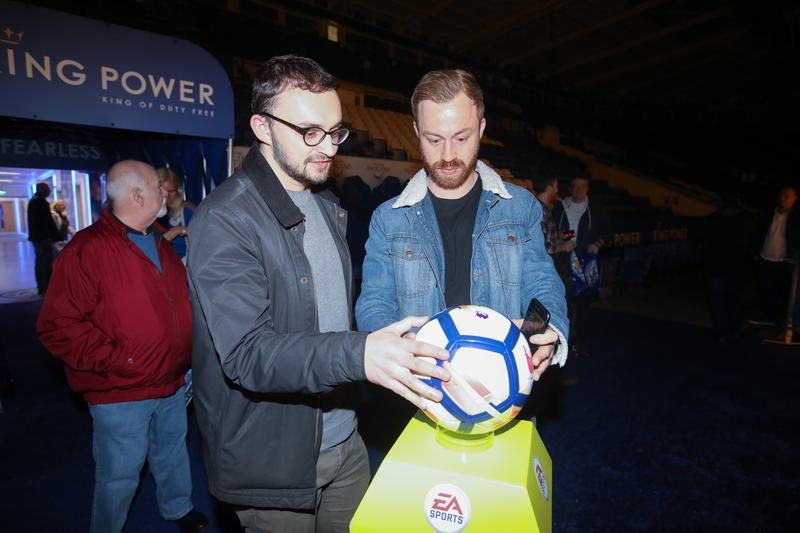 If you’re looking for the perfect gift for any Leicester City fan, the ideal birthday party location, or if you just fancy a great day out, a tour of King Power Stadium offers the perfect setting. Get behind the scenes and experience exactly what the players, media and referees do on a match day. From the Manager’s press conference, to walking down the tunnel, sitting in Brendan Rodgers’ pitch side seat, and even sitting in Harry Maguire’s changing room spot. 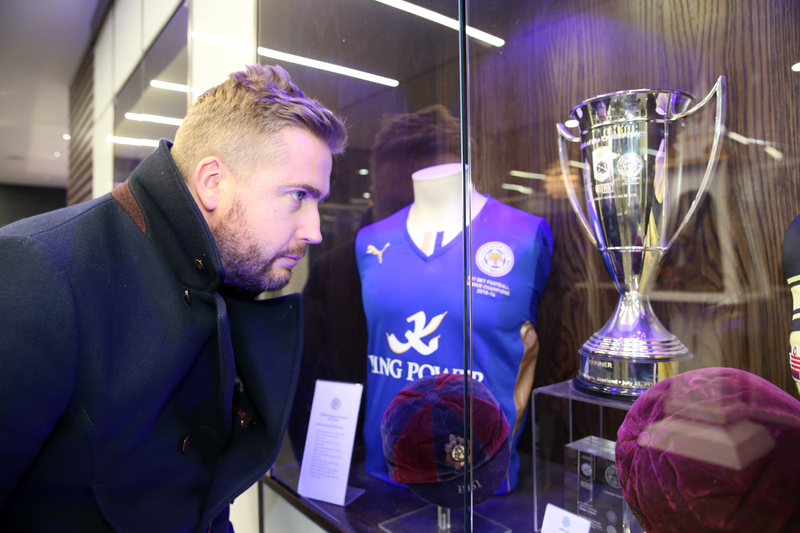 Classic Stadium Tours kick off in the reception area, where you’ll get to examine a selection of Club memorabilia, including nods to previous European adventures, FA Cup finals, our 2015/16 Premier League triumph, and days gone by at Filbert Street. 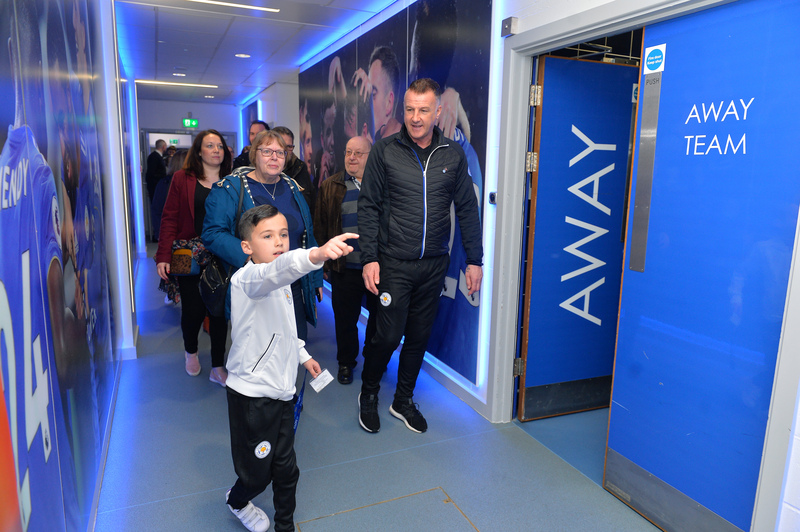 From there, your experienced and friendly tour guide will take you to the players’ entrance, used by the first team squad on Premier League matchdays, before you head to the media suite. Following that you’ll continue down the tunnel to the away changing rooms, before making your way into the home changing rooms. 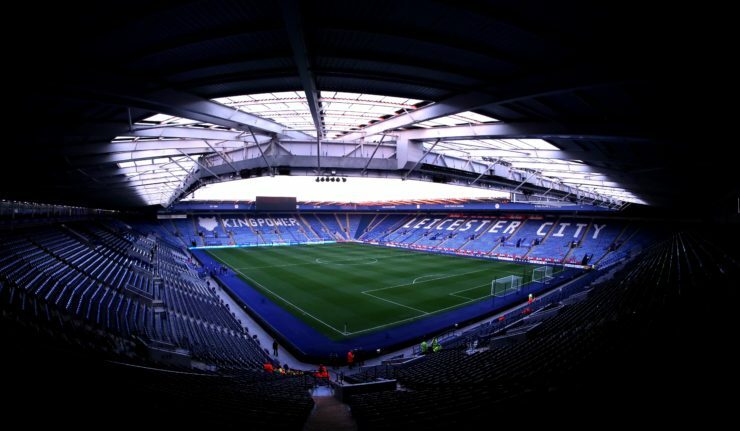 Here’s a little bit of trivia for you – how many players can you think of who have been in both the Home AND Away changing rooms at King Power Stadium? Answers on a postcard. Of course, there’s then the special chance to walk pitchside, view a very special piece of club memorabilia in the Directors’ Lounge (can you guess what it is?!) and see the all-new LCFC TV Studio – all before gracing the home dugout! 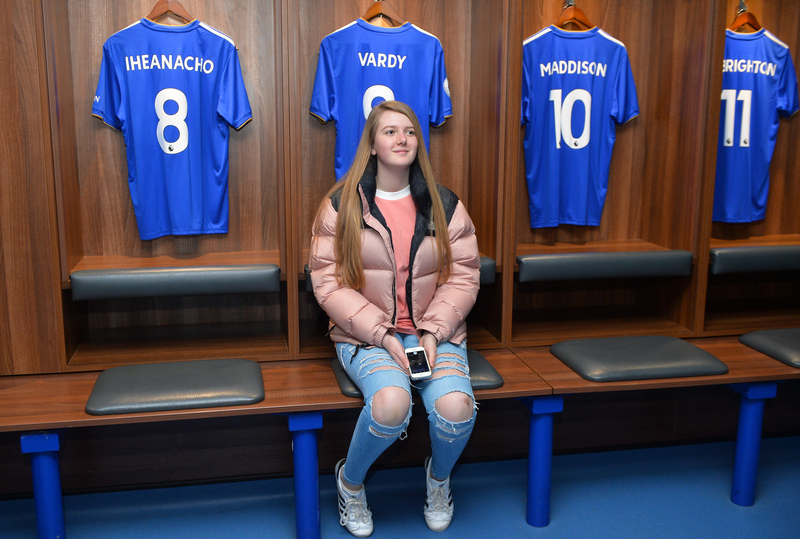 If you’re looking to make the occasion even more special you can also book onto a Legends Tour, which gives you the chance to take a VIP-guided tour of King Power Stadium alongside Foxes royalty! 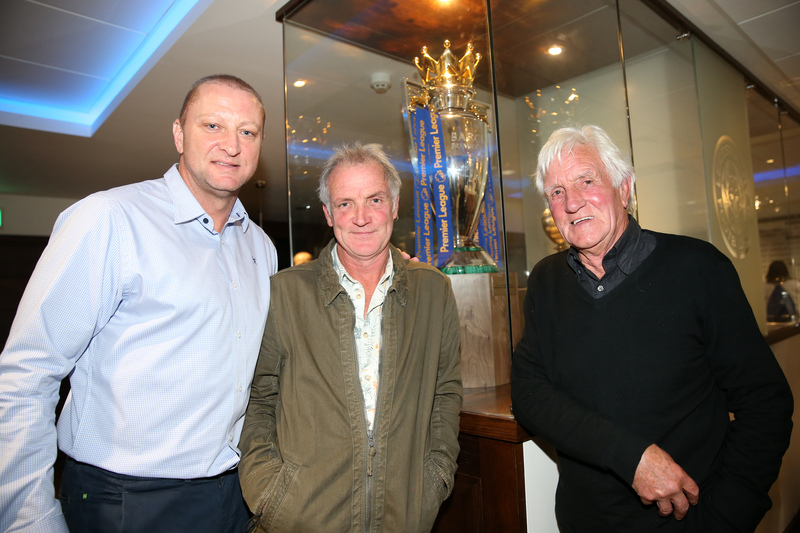 Muzzy Izzet, Steve Walsh, Alan Birchenall, Matt Elliott and Peter Shilton are just a few of the names to have recently hosted from the inner sanctum of Filbert Way! Coming up next you can join in with Matt Elliott and Gerry Taggart on Thursday 4 April, with tickets on sale now. These special tours also include complimentary food, a cash bar before the tour begins, a q&a session and photo opportunities with the players. Sounds brilliant right? See the full list of upcoming tour dates below and you can book your places via the LCFC website. Classic Stadium Tours are priced at just £15 for adults and £8 for under-18s, with Legend Tours priced at £30 for adults and £15 for under-18s. 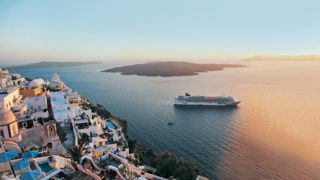 If you’d like to book a group for a birthday party of bring along a school group the club also offer special discounts when booking over 10 places. Email [email protected] to enquire about hosting a group on a tour. Book your space today via tickets.lcfc.com or head down to the Foxes Fanstore to purchase a gift voucher. 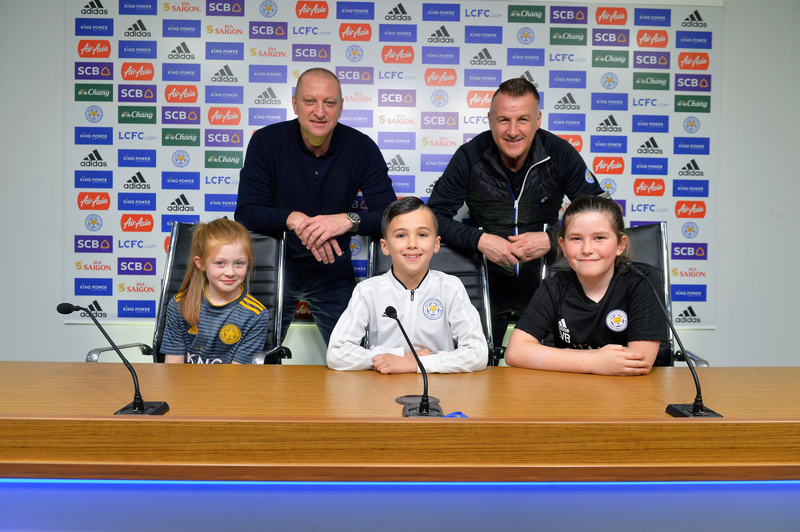 We’ve teamed up with Leicester City to send one family (2 adults/2 children) on a Classic Stadium Tour. All you need to do is register on LCFC.com before 19 April and one person will be selected at random from those new registrations. By registering to LCFC.com for free, supporters will receive exclusive on-demand video content while also being able to buy tickets and official merchandise – all in one place. Digital Members can tune into live Leicester City Development Squad action, listen to LCFC Radio coverage of first team fixtures and watch extended highlights of every single match. Entries close on 19 April and a winner will be chosen at random. Please note that the winner will be selected directly by Leicester City Football Club and the club’s own terms & conditions apply. Promotional post with Leicester City Football Club.